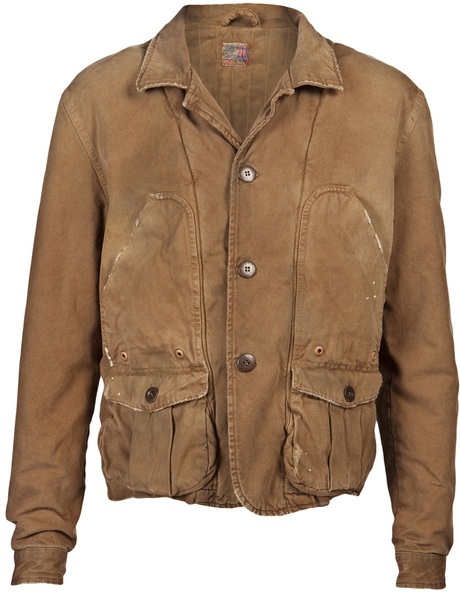 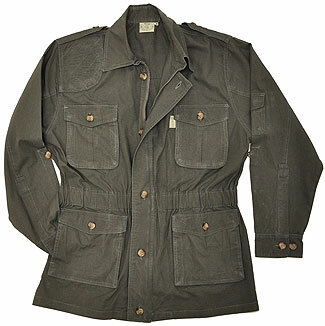 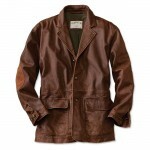 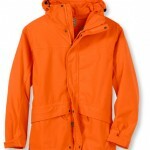 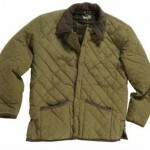 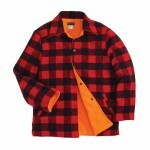 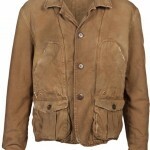 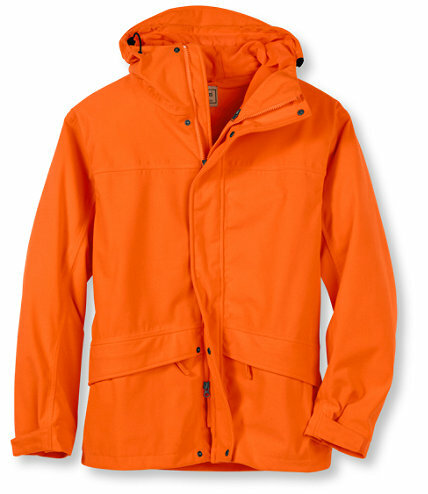 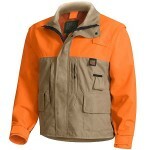 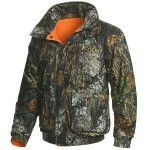 It is a common question among new or wannabe hunters as is it really important to wear a hunting jacket during trips. 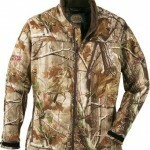 The answer is yes as wild animals would not stay near you if they recognize you in the wild. 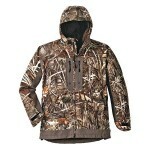 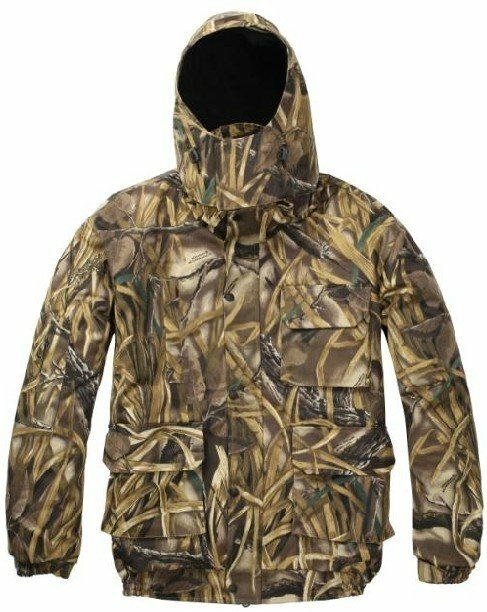 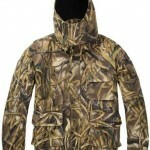 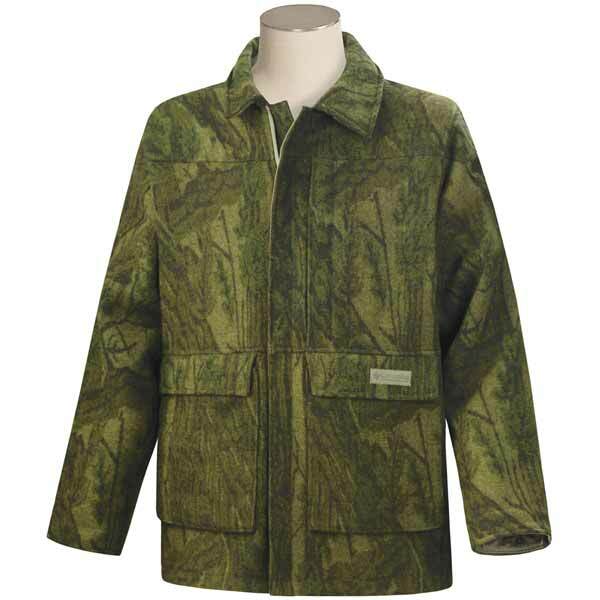 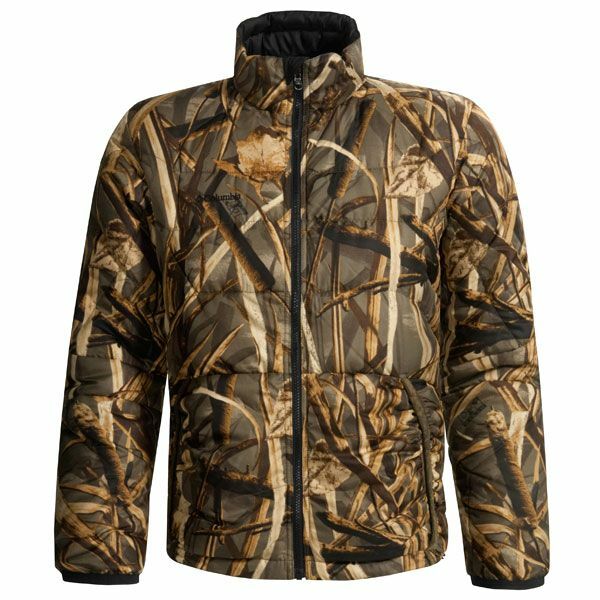 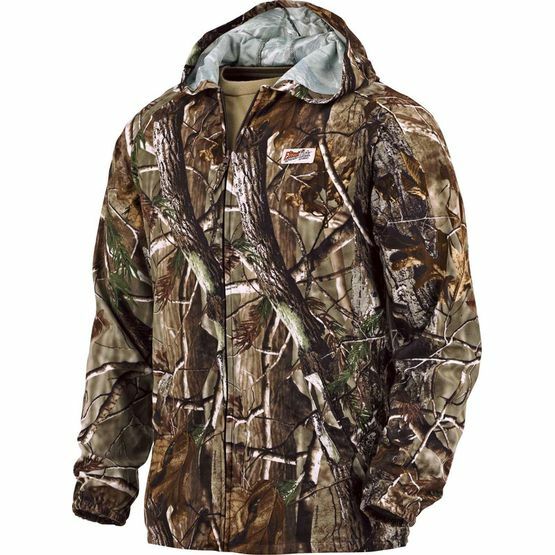 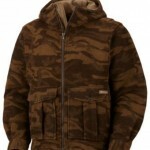 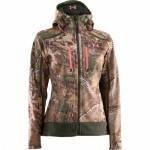 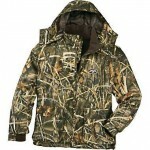 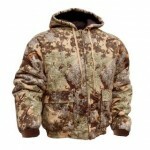 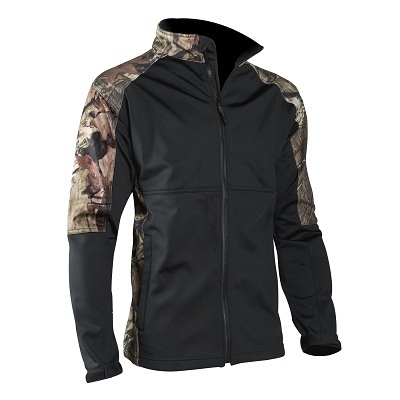 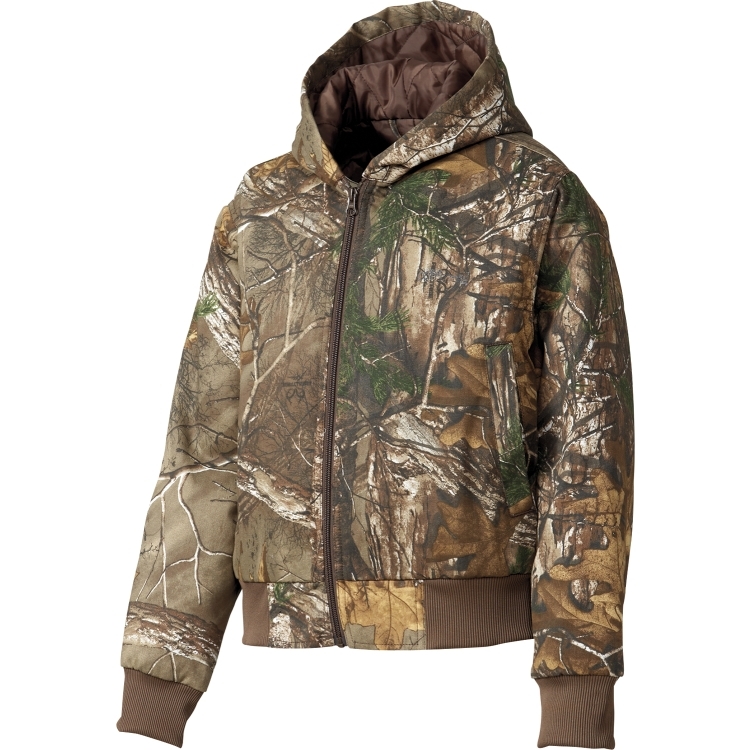 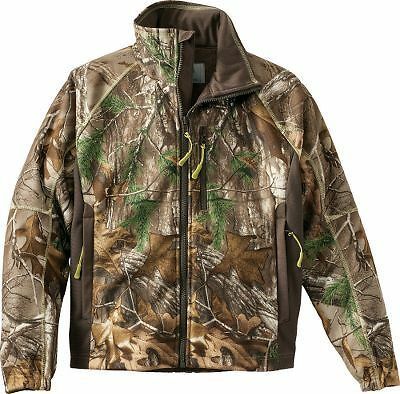 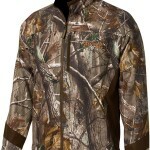 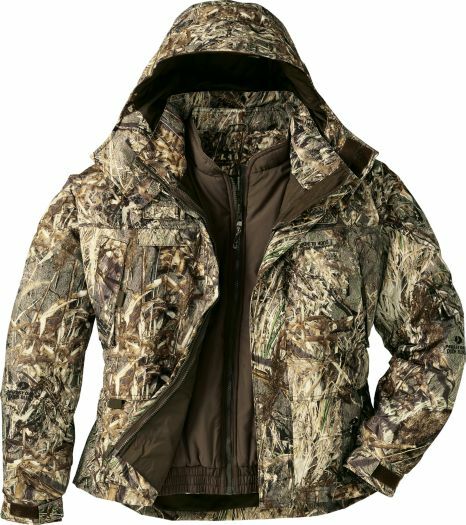 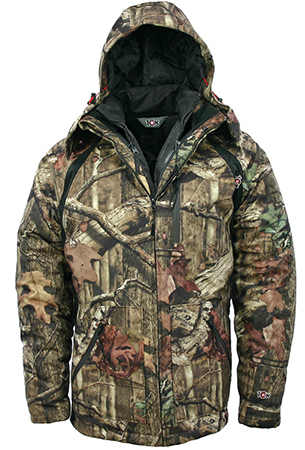 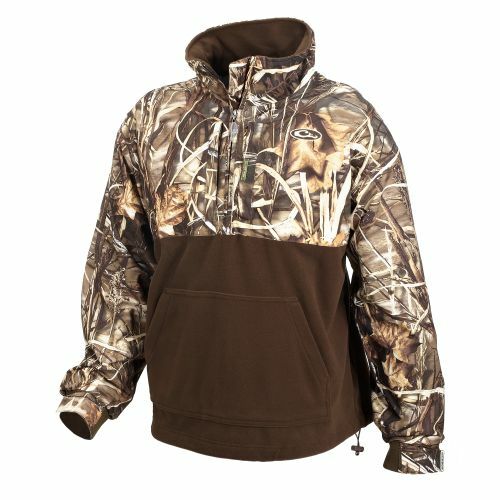 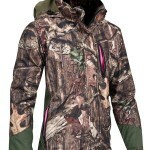 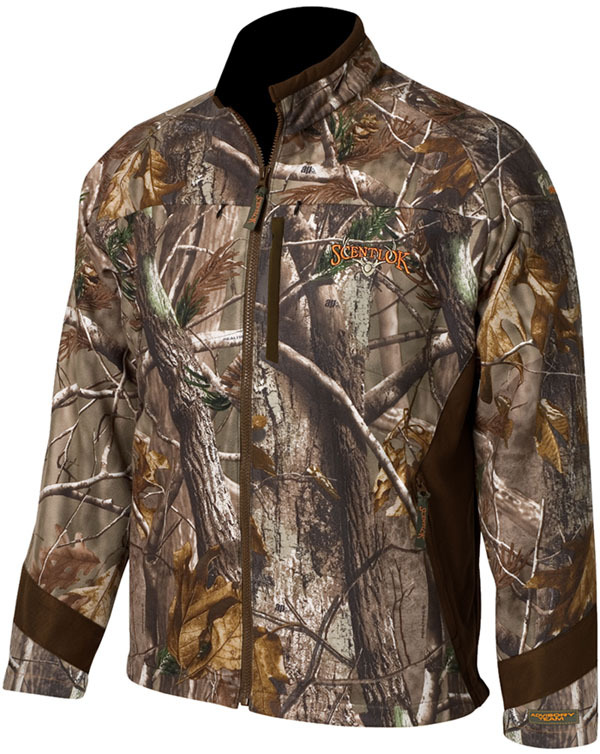 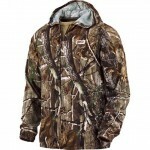 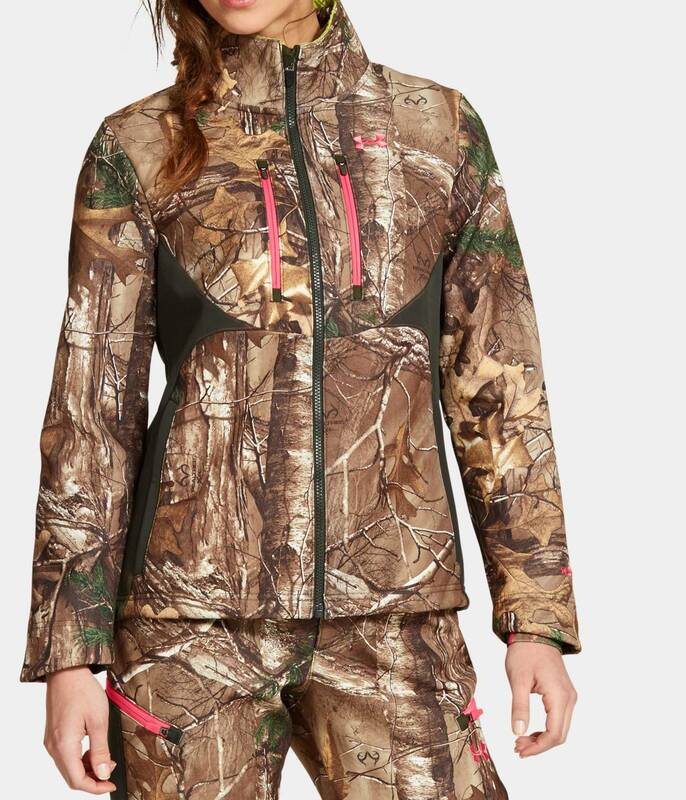 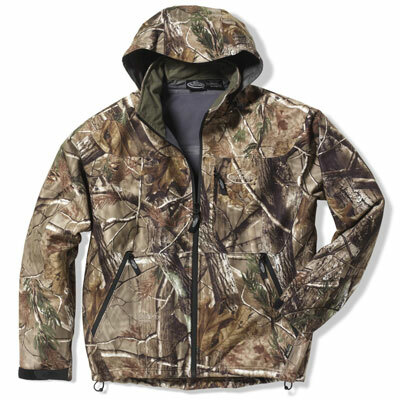 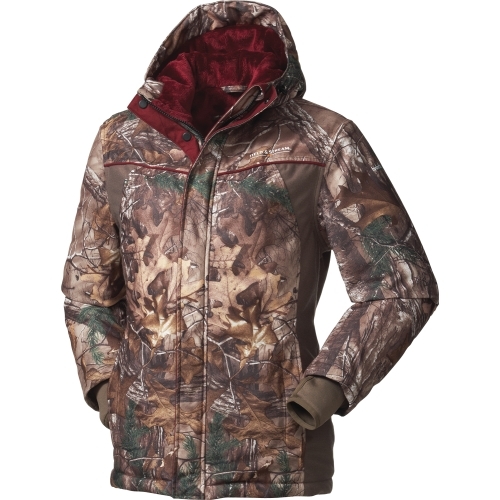 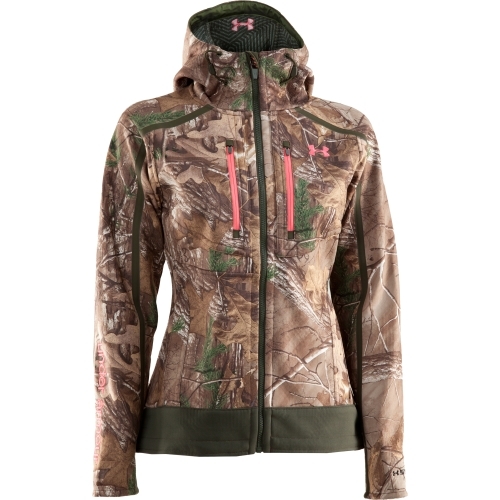 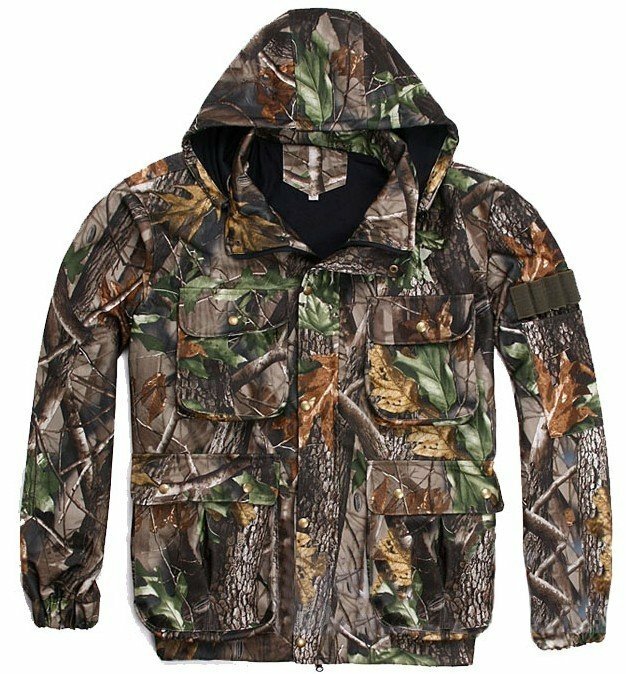 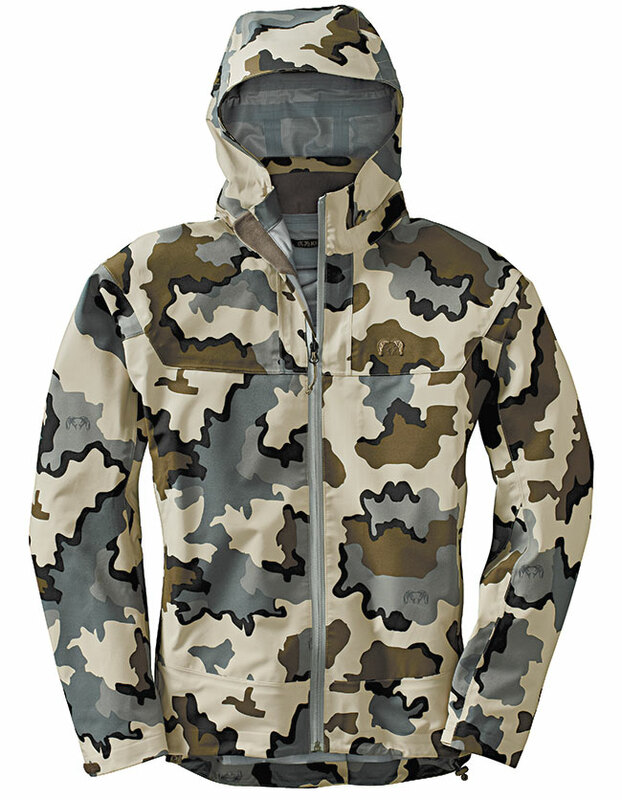 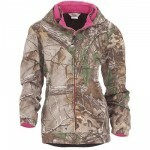 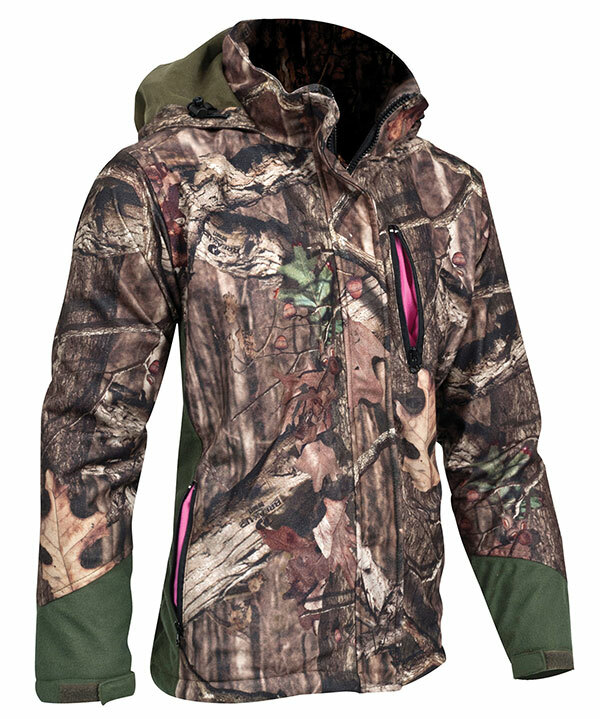 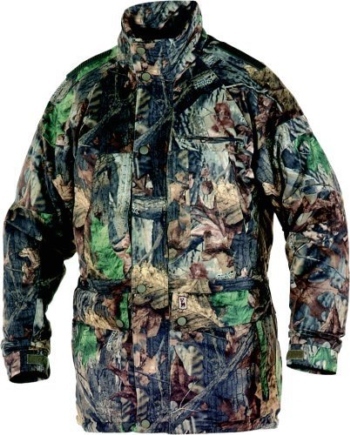 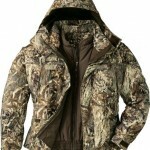 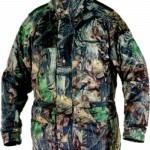 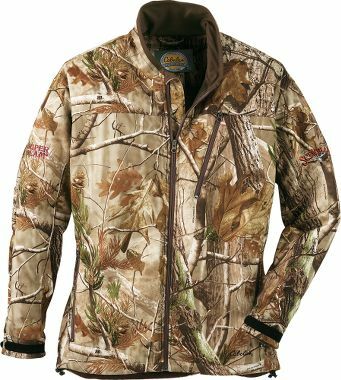 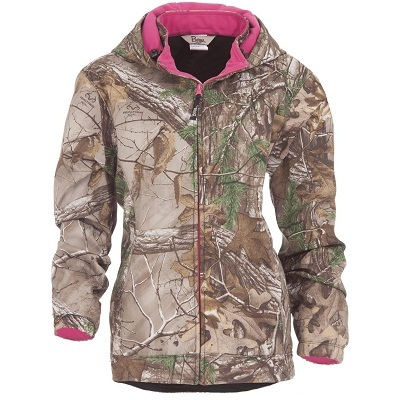 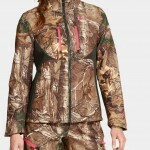 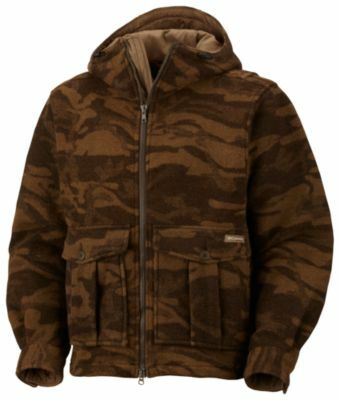 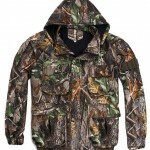 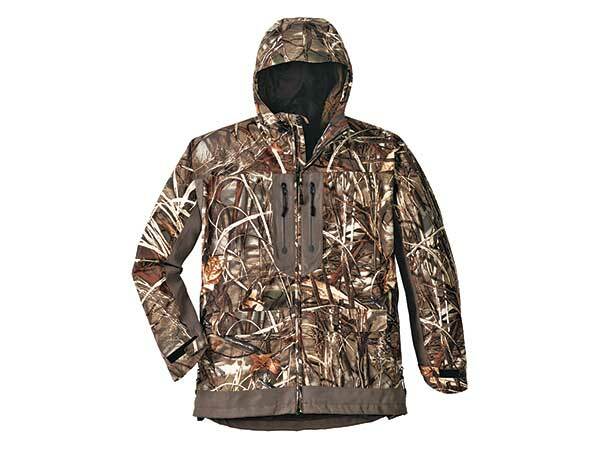 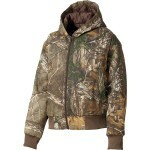 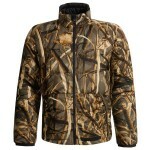 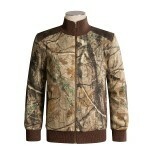 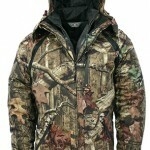 Have look at these hunting jackets. 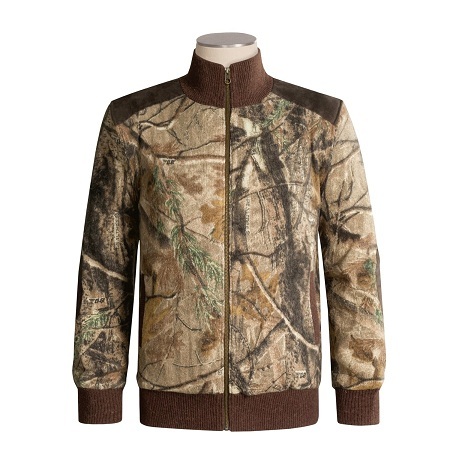 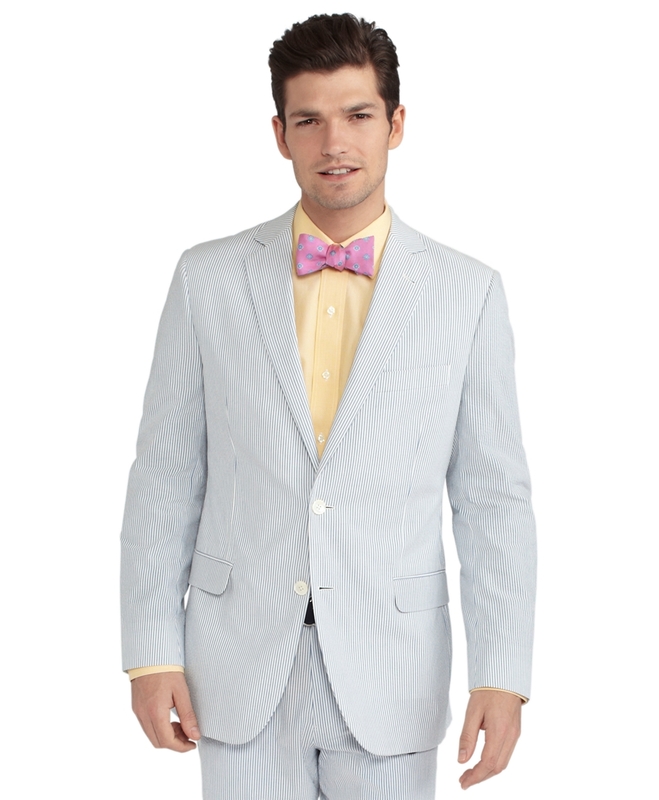 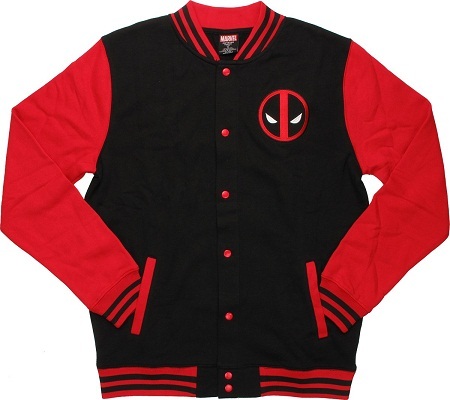 The purpose of all these jackets is to allow you to stay blended with the woods. 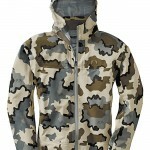 Keep in mind that depending on terrain, you have to choose different color. 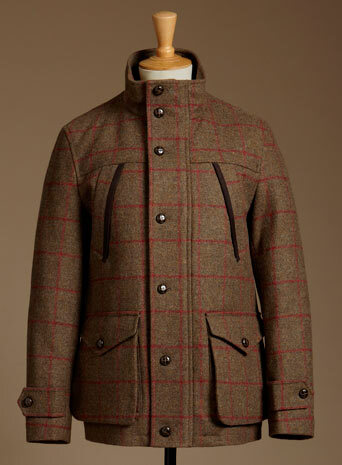 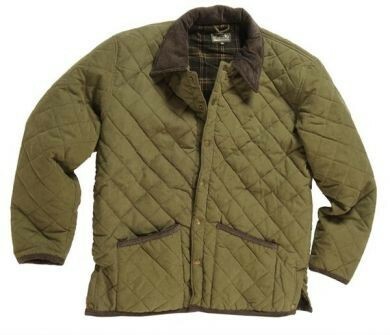 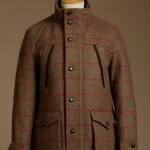 While choosing a hunting jacket, make sure that they are comfortable enough to wear it through the whole day.